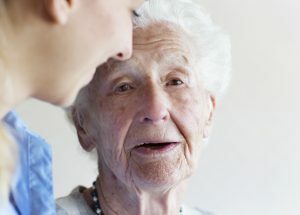 The final aged care workforce strategy can be executed in one to three years but the industry should take action immediately, says Professor John Pollaers. 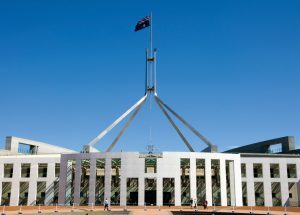 The government has backed the Tune Review recommendation to put residential aged care places in the hands of consumers, the 2018-19 Federal Budget shows. 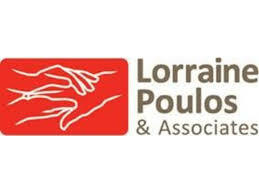 The Aged Care Financing Authority has commenced a review into the use and funding of respite care services in Australia. 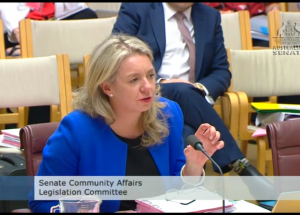 Aged care assessment teams have been cautioned not to compensate for home care wait times by approving older people for the highest level of care, Senate estimates has heard. 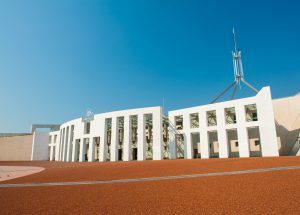 Aged care providers are calling on the Federal Government to adopt the recommendations of the Tune Review in this year’s Budget, submissions show. 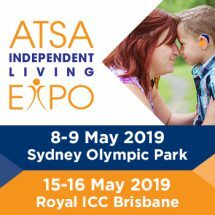 Limited data on the Commonwealth Home Support Program is hindering the sector’s understanding of the largest part of the aged care system, sector leaders have told a national aged care conference. The time has come for Australia to start having important community discussions about aged care, writes Jan Adams. Nearly 90,000 older Australians approved for a home care package are unable to access the care they need, the first-ever data on unmet consumer demand for packages has revealed. 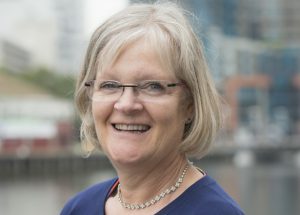 The Coalition Government has ruled out including the full value of an older person’s home in the means test for residential care and abolishing annual and lifetime caps on user contributions from among the recommendations in the aged care reform review. The reforms to residential aged care payments have largely met its objectives, but there is evidence some providers are not allowing true choice of payment.